Start taking classes at NiceBrow and other studios! NiceBrow facials will revitalize and energize your skin to a youthful you. They have developed and mastered a unique technique that revolved around fire and ice (or Yin and Yang) for their facials using advanced dermatology equipments. Their focus is on minimizing the pain from their thorough extraction with warm steam and cold mask. The end results are more radiant, rejuvenated, healthier looking skins. They have only one objective in mind: to make you look better. Together, let NiceBrow make powder foundation envy of the real you. Please try to arrive 5 minutes prior to your service start time to fully enjoy the full facial session. The session for late arrivals will have to end earlier if there is an appointment booked immediately after that time. Cancellations must be received 24 hours prior to appointment start-time. No-shows and cancelled before 24 hours are charged at 100% of service value. Gratuity is not included. Please tip generously to our estheticians as they worked extra hard to make you beautiful. Thank you! 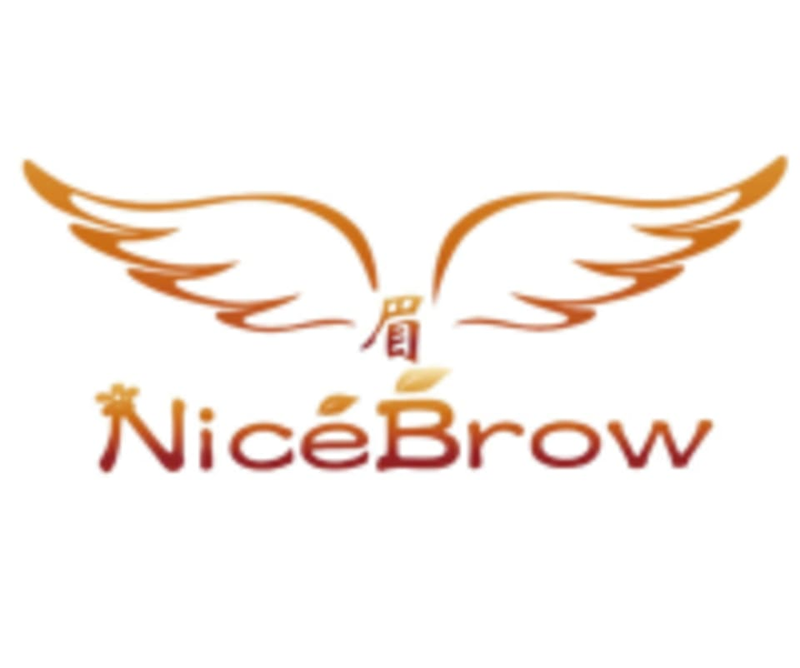 NiceBrow is located in East Village between 1st Ave and Ave A on East 9th Street in Manhattan, NY. Our address is 436 East 9th Street, NY, NY 10009. Very relaxing facial. One star off because the rooms are only separated by curtains and not too quiet, and a lot the products they use are just things you can buy at the drugstore. Basic, no frills facial with extractions. Ask for May, she is great. They get EVERYTHING out of my pores. I’ve become a monthly regular and my skin is loving it!